Effective presentation skills training provider Time to Market has opened the doors on its new training centre for presentation training in Wokingham, Berkshire. Conveniently located in the town’s business area with ready access to the motorway and railway network, the training centre is ideally suited to local business needs. The centre is ideally located to meet the training needs of Berkshire-based enterprises and public sector organisations. Training suites are fully adaptable to meet a range of training requirements and course sizes. State of the art audio-visual equipment, airy rooms, catering and free parking makes this an ideal training location in the Berkshire area. 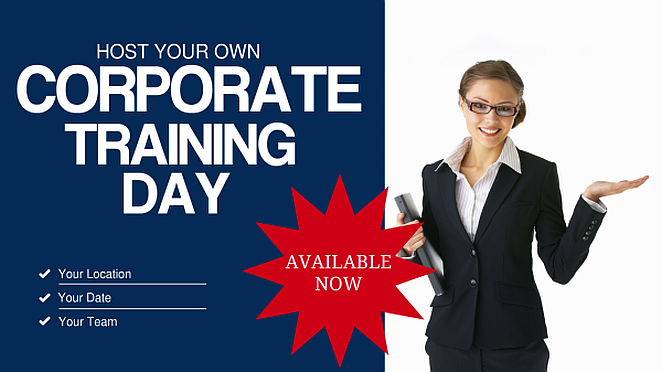 You can train to be a confident presenter with presentation training in Wokingham. We offer a range of presentation skills training courses: for you, for groups, for full days or half days. So, there’s something available for all abilities. You can train to be a confident presenter in Wokingham. So you won’t need to travel far. Presentation training in Wokingham includes full refreshments and lunch during the day’s session, expert help and advice and all the training materials you need. To find out how you can become a confident presenter and improve your presentation skills in Wokingham you can contact us now on 01344 859823 or email training@timetomarket.co.uk.